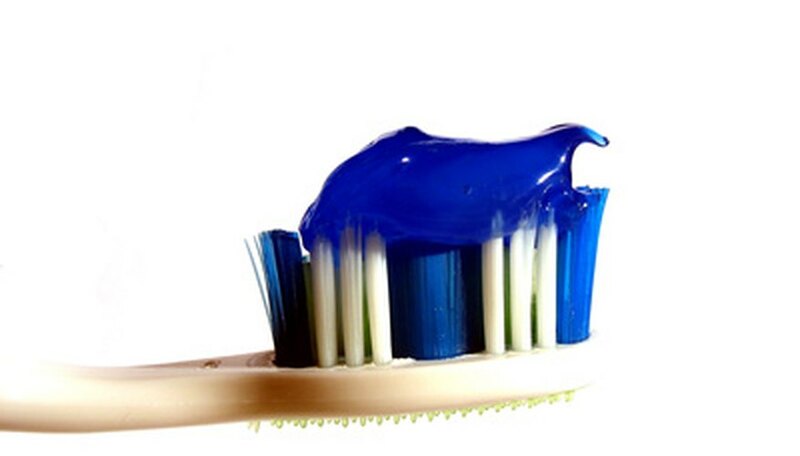 Cetylpyridinium chloride, also referred to as CPC or cetyl chloride, is a chemical compound used as an active ingredient in a variety of toothpaste and mouthwash brands, including Cepacol, Scope and Crest Pro Health. It has also found use as a cosmetic preservative and as an antimicrobial spray used on fruit, poultry, seafood and red meats. Though it has been misattributed as a cause of oral cancer, CPC as used in oral hygiene products is safe – but like many compounds, its use can come with some side effects that should be considered. Cetylpyridinium chloride, or CPC, is safe to use in its most common forms – toothpaste and mouthwash – and when used as an antimicrobial spray on food, it carries little to no risk. Frequent use of CPC-based oral hygiene products can cause minor brown staining on teeth and a slight burning sensation in the gums, and they have been observed to encourage calculus formation. It has not been found to cause or encourage oral cancer. It should also be noted that CPC-based mouthwashes have not been found to be particularly effective, compared to brushing or flossing teeth. Cetylpyridinium chloride is a cationic surfactant: A quaternary ammonium salt that, because it carries a permanent positive charge, is adept at binding to non-ionic compounds. When used as an antimicrobial agent, it binds with the cell membranes of bacteria, piercing them and causing them to leak cell components, causing the bacteria to die. It takes the form of a dry powder that can be added to pastes and liquid solutions. Though cetylpyridinium chloride has uses in the cosmetic and food industries, it is most commonly used in the pursuit of oral hygiene. CPC is used as an active ingredient in some toothpastes but is used far more frequently in mouthwashes (also called mouth rinses), usually in conjunction with flavorants and other chemical compounds – as well as a dye, to give the product its striking appearance. It should be noted, however, that CPC and dental researchers have not agreed with each other; very few CPC-based oral hygiene products have been approved by the American Dental Association as an effective antiseptic rinse – in other words, products using CPC will make your breath smell better, but they have not been found to be particularly effective in treating plaque and gingivitis. Cetylpyridinium chloride in mouthwash has been misattributed as a cause of oral cancer in the past, but research has not shown it to link to any form of cancer – no more than any other compound used in mouthwash. The risks of CPC are minor; it is only toxic in large doses (1 gram or more of pure CPC, ingested) and as an antimicrobial spray on food, it is far more helpful than harmful. Frequent and heavy use of a CPC-based mouthwash or toothpaste can bring side effects, however. Frequent use of CPC-based oral hygiene products can cause minor brown staining on teeth, a slight burning sensation in the gums and the products have been found to promote the formation of calculus (also known as tartar) on some users' teeth. None of these side effects are particularly harmful, but they should be considered. Food and Chemical Toxicology: Acute Inhalation Toxicity of Cetylpyridinium Chloride. Harvard Health Letter: A Wash Worth Its While? Obelis Cosmetics: Cetylpyridinium Chloride – the Next Cosmetics Preservative? Flournoy, Blake. "Cetylpyridinium Chloride Side Effects." 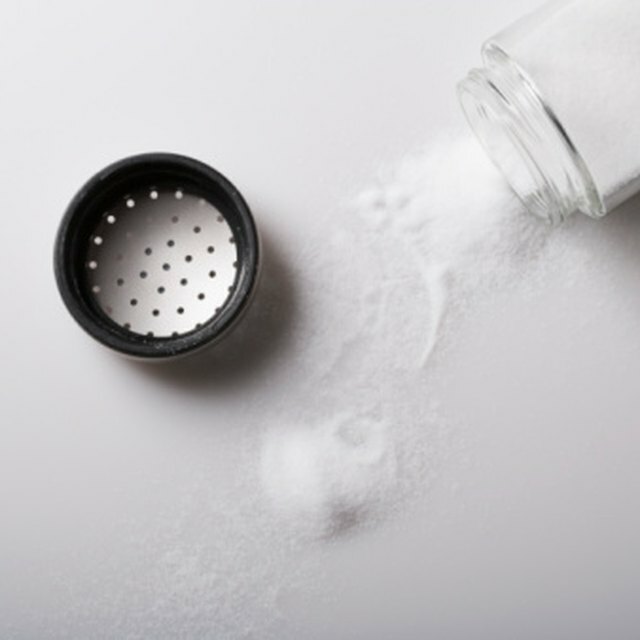 Sciencing, https://sciencing.com/cetylpyridinium-chloride-side-effects-6396178.html. 06 August 2018.